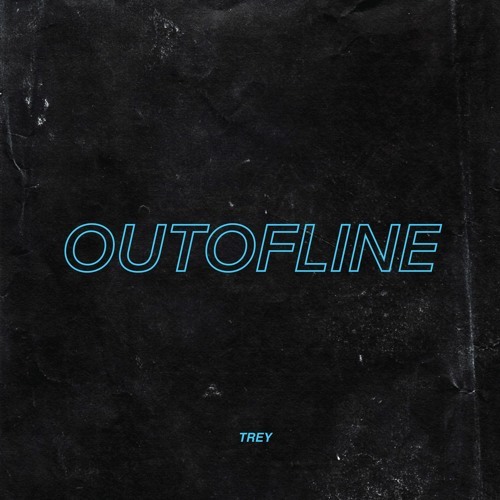 Ambient and affecting, TREY’s vibing “Outofline” blends warm nostalgia with bittersweet acceptance as the band close a chapter on a love that will never come to be. Did you ever miss your chance with someone because you were following your head, and not your heart? Love is a funny, strange phenomenon, and while it’s certainly many, many things, it’s also anything but logical. Nevertheless, we all too often find ourselves looking back on situations where something could have happened, if we’d only listened to our hearts and not held back. Ambient and affecting, TREY’s vibing “Outofline” blends warm nostalgia with bittersweet acceptance as the band close a chapter on a love that will never come to be. Atwood Magazine is proud to be premiering “Outofline,” the new single from indie pop band TREY (pronounced, “all caps trey”). Hailing from St. Louis, MO, TREY consists of Trey Brockman, Dan Chiofolo, Carter Walker, and Brian Gertler. Driven by emotion and inspired by melody, TREY emerged just a year ago in April 2017 with their pulsing debut single “Wilderness,” following up with August 2017’s Wilderness EP. Proving you don’t have to wait too long in-between releases, the band delivered their sophomore EP How It Goes earlier this year in February 2018, only to return with song “Feel” at the end of June. 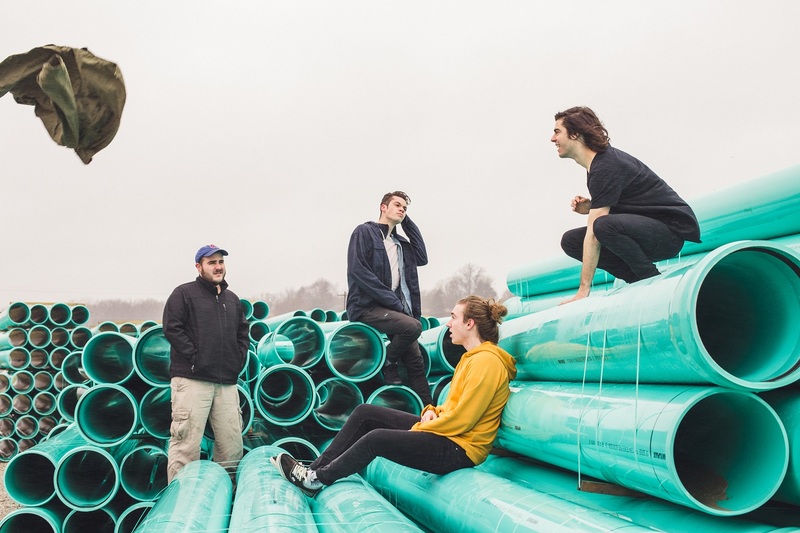 TREY have flexed multiple musical muscles throughout their nascent period, building gorgeous soundscapes with some combination of guitar and keyboards while sharing stages with fellow indie pop bands, including The Wldlfe, DBMK, Hardcastle. Yet through all their growth and development, TREY have seemingly held three things constant: A dedication to rhythmic grooves and “vibes,” a penchant for smart, reflective and emotionally aware lyricism, and (of course) Trey Brockman’s evocative voice. Forever closing in on, while simultaneously expanding, their sonic identity, TREY fall under the category of post-The 1975 pop bands seeking to build emotion in ambient spaces. Brockman went so far as to coyly acknowledge this trait in How It Goes’ single, “Floral Print”: You think you still feel alive, but you’re busy living your life like a song by The 1975. While TREY’s latest songs “Feel” and “Outofline” maintain that aforementioned “vibe” essence, they also find the band fully coming into their own as they work off one another’s instruments and indulge in their emotions. Serene yet conflicted, “Outofline” finds TREY wrestling with doubt in a love song that must accept an unwanted outcome. TREY are growing up, embracing personal experiences, and finding those little sparks of universality that allow us to relate and understand – to feel what they’re feeling. “Outofline” is a mature pop song full of vulnerability and poignant resolution. A somber farewell, the song helps usher in the next wave of TREY’s artistry as the band invite us to fully dwell in their world – a space where emotional conflict is just another part of being human. While we can’t wait to see where TREY are headed, we’re also happy to bask in their current sounds. Stream “Outofline” exclusively on Atwood Magazine!